Navigator Harlequin RIP and Worflow - Recognition Systems, INC. Since 1977, Xitron has been known for their prepress solutions such as, Xitron's Navigator Harlequin RIP. The Navigator is known worldwide for its fast and reliable interpretations of PostScript, PDF, and EPS format files. 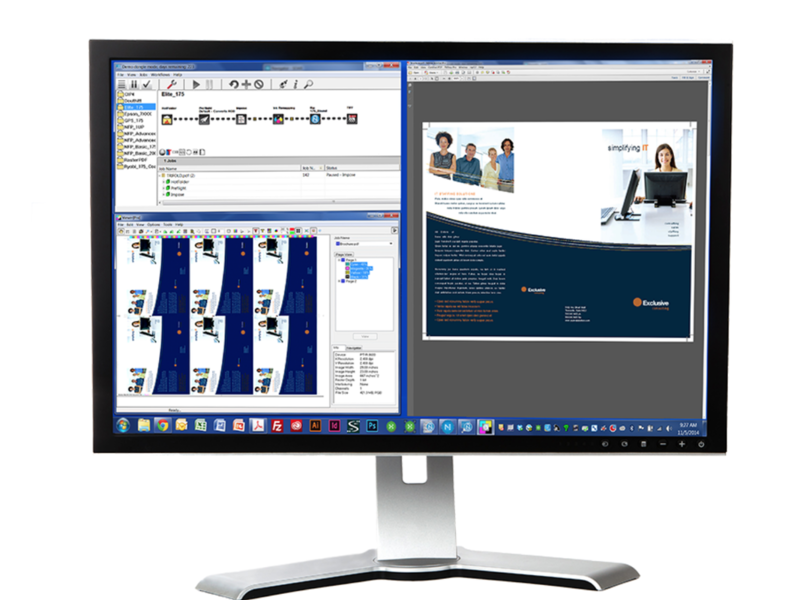 With the help of prepress management, your projects will move from beginning to end smoothly. Ctp systems are very expensive and costly to update. But, by only updating the software, you are able to extend the life of your ctp system. Giving you the most current design and layouts while also saving you money! Xitron will cover most of your markets, methods and other applications running such as, labels, packaging, commercial, digital and others. It gives you the ability to keep your current output device while also improving your prepress production.